. 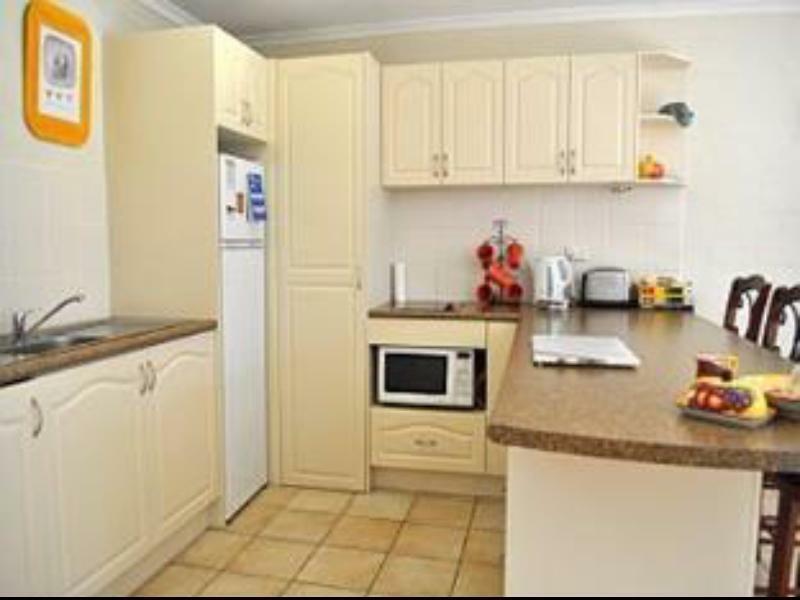 يعمل Burleigh Palms Holiday Apartments على ضمان إقامة مريحة لضيوفه من خلال خدماته الممتازة وحسن ضيافته. يقدم الفندق فرصة للاستمتاع بشريحة واسعة من الخدمات بما فيها: تسجيل وصول/خروج سريع, تخزين الأمتعة, واي فاي في المناطق العامة, صف السيارات, التوصيل من وإلى المطار . بالإضافة لهذا,تتضمن كل غرف الضيوف مجموعة واسعة من وسائل الراحة . بعض الغرف توفر حتى تلفزيون بشاشة مسطحة, غرف لغير المدخنين, شرفة/ تراس, ساعة منبه, تليفون لإرضاء أكثر الضيوف تطلباً. يمكنك الاستمتاع بالأجواء المريحة التي تقدمها مسار جولف - ضمن 3 كم, حمام سباحة خارجي, حديقة طوال النهار. 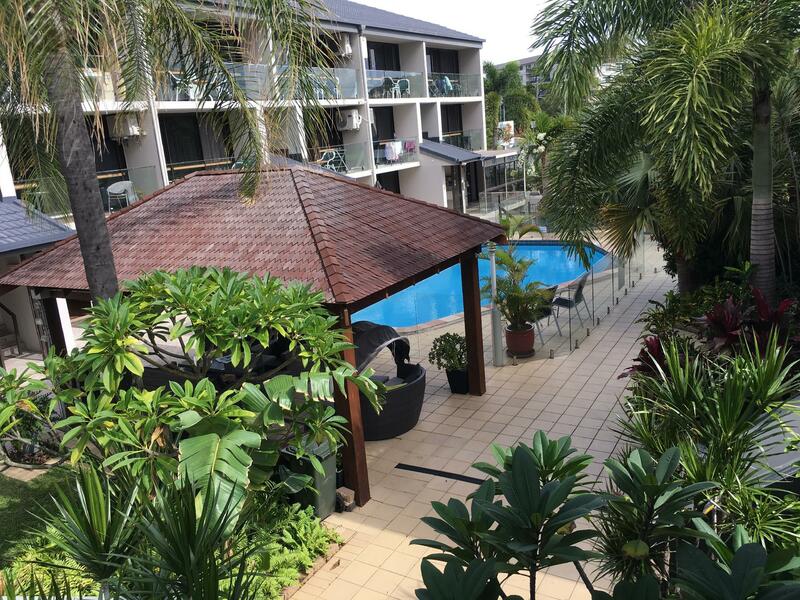 يحظى فندق Burleigh Palms Holiday Apartments بموقع ممتاز وخدمات يصعب منافستها. Great location! Very friendly owners! Highly recommend this place!! We checked in and the staff were lovely, though when we went to the room it was very old and smelt. The lounge was a leather look with parts of the falling off and when I sat on it the smell came out of the lounge that made me feel sick. The owners need to have it repainted and refurbish the entire apartment because how it is now is not very nice for the property and to rent it out to guests. We had to go home as we had a family emergency and didn't stay, though we would not have been able to stay anyway because of the condition of the rooms. The owner offered for us to return at another time, though this would be nice as it is not far from the beach, I would be requesting a different room that has been refurbished. It was very convenient to our evening's outing. This place is amazing... love the pool and bali bungalow, walking distance to the beach, shops and pub, excellent air conditioning, and John and his wife were so hospitable!! I will definitely be staying here again... can't wait to get back there!!! 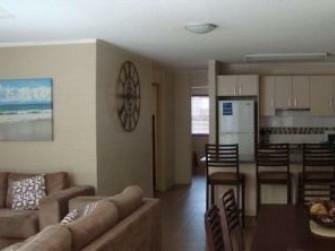 convenient for airport transit.great location with affordable price. It is a little outdated but very clean amenities and friendly staff made up for this. Cost was expensive but found that Burleigh is a lot higher than other places at the gold coast. Short walk to beach/pubs through the side access gate. We just stayed one night. Was in a great location near the beach and restaurants. We really enjoyed are stay.